Lease or Buy - Which Choice is Best for You? The expanding financial services sector provides increasing opportunities to choose to either lease or buy not only costly items, but now also smaller ticket items. Traditionally, the lease vs. buy decision for consumers was associated with houses and cars. However, a lease alternative is now common for many consumer products, including smartphones, office equipment and even evening gowns. The distinction between leasing and buying is well understood. Leasing, of course, involves paying for the right to use property owned by someone else for a period of time at an agreed-upon rent. 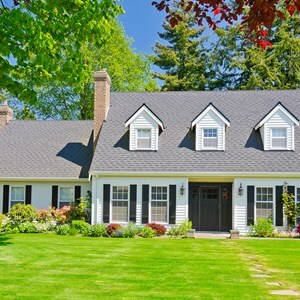 This is clearly distinct from buying, which involves taking ownership of the property with the risk that the asset's value can fall or decline by more than you expect. What is the right approach to the lease vs. buy decision? In addition to a sensible and objective cost comparison, it helps to also consider subjective factors. First, leasing may be advisable if you need use of an asset for a period of time but you are ill equipped to take on the risk of the asset losing value faster than you expect while you make use of it. Say, you need to use an expensive piece of equipment for a few years. But, you are not in a position to have good information about the equipment's likely future worth nor are you likely to know potential future buyers for the asset when your usage period is over. We call this having an information disadvantage. This is especially worrisome if the asset is of a kind that is susceptible to depreciating in value by more than you expect – or even vulnerable to becoming obsolete and essentially worthless – by the end of your usage period. 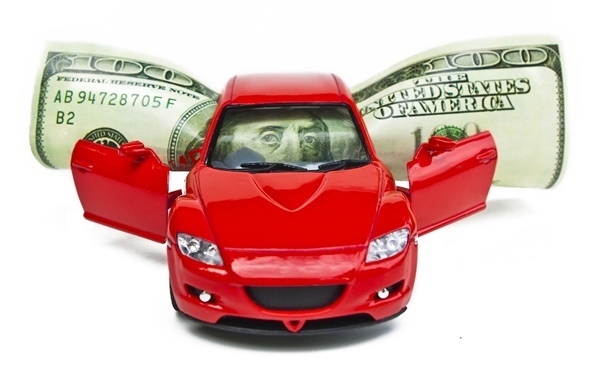 Leasing eliminates this depreciation risk and leaves that risk with the owner / lessor. In fact, in car leasing, the residual value, the presumed sale value of the vehicle at the end the lease, is perhaps the lessor's most important assumption and is critically important to determining your monthly lease rate1. Second, especially when you might not be comfortable with depreciation risk, say it's important to you to be a "first mover" or "early adopter." That is, it is satisfying, or maybe necessary, for you to always have the latest version. It may be that you use the asset in your work and it is good for business to always have the most up-to-date model. In this case, if you know you will always want the new version when it's launched, leasing may be a better choice for you. Buying: Down payment, monthly interest and principal repayment, property taxes, insurance, maintenance, utilities, the tax benefit of the mortgage interest deduction, and home value appreciation. Renting: Monthly rent, utilities, insurance and investment return on funds otherwise applied to a down payment. 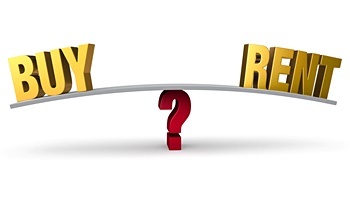 Given the growing number of products and assets available either through leasing or buying, it makes sense to be able to perform lease vs. buy analysis, especially for major purchases. However, even in cases when leasing is ideal for you for some of the qualitative reasons we discussed, familiarity with lease vs. buy analysis will allow you to quantify the cost of this preference. 1 This is because the leasing company buys your car from the dealer and subtracts the residual value from the purchase price. The difference is the amount you finance over the lease term. The higher the residual the lower your lease rate, and vice versa. 2 Certain inputs that are subject to periodic cost increases such as utilities, or subject to varying growth rates such as the home's appreciation might include these assumptions in the lease vs. buy cash flow model. Marc Katz is a former managing director of Lehman Brothers’ and Bank of America’s debt capital markets risk solutions groups. He has extensive daily experience in the management of complex financing arrangements as well as fixed income trading. Marc also has an inside knowledge of the debt transactions for some of America’s leading companies; including taxable and tax exempt investment, leasing, private placements and hybrid securities. Should You Get An Extended Warranty For A Car?